We have been interviewed in a TV documentary in Japan. 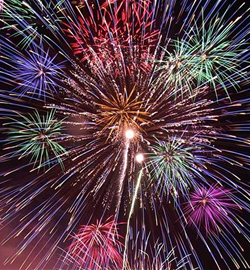 This documentary introduces the people deeply related to Japanese fireworks. Please watch how we produce the fireworks show and how we think of it. This TV program will be broadcasted at 02:30-03:00(UTC) on Oct. 16, Wednesday, 2013.